For many, Vaughan is the place they call home. If you’re planning to visit Vaughan this fall, you will soon find all the reasons why this part of the municipality of York continues to grow and prosper. The municipality of Vaughan was established in 1996 and in its first decade, doubled its population. Vaughan is now the fifth largest city in the greater Toronto area. In 1846, the whole of the Township was primarily agricultural and only had a population of 4,300. There were six grist mills and 25 saw mills. By 1936, there were still only 4,873 residents. Today, Vaughan is home to more than 300,000 people. Whether you’re planning to drive through Vaughan or plan to stay, there are loads of Vaughan attractions that will keep you coming back. If history is your thing, Black Creek Pioneer Village is a great place to take the family. 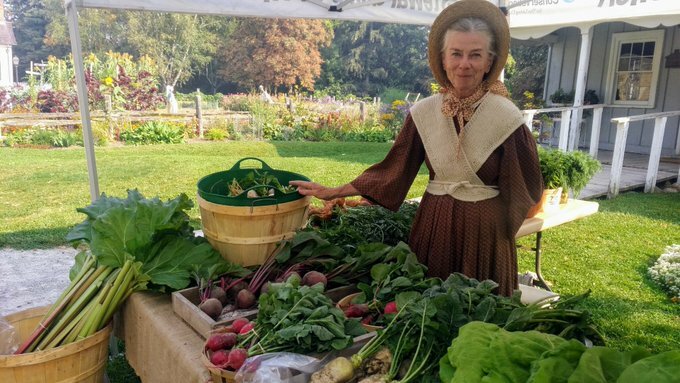 This village in Vaughan is set in the 1800’s and features costumed guides, artifacts, period buildings and educational programs. Black Creek Pioneer Village is open year round and 7 days a week. The Humber River runs through the City of Vaughan and provides a variety of activities for the family to enjoy all year long. This land preserve is owned and operated by the Toronto and Region Conservation Authority in the city of Vaughan. This is popular space for runners and is home to the Ontario Federation of School Athletic Associations. In the summer, the reserve is a busy place for picnics and hikes and acts as a beautiful backdrop for many a photo shoot. Bird watching and nature hiking are popular as well as outdoor concerts and sporting events. A great gem of a space in the middle of Vaughan. Though part of the GTA, Vaughan presents with its own flavour, culture and picturesque landscape and is one of many great cities to the province of Ontario.